Bounty Killer was honored in the U.S. despite not having a visa. The dancehall icon continues to make a big impact on the Jamaican music scene both locally and overseas. Despite being one of only a handful of dancehall artists without a U.S. visa, Bounty Killer was honored with a lifetime achievement award at the Blue & Bougie Lifetime Achievement Award at Mingles CafÈ in the Bronx, New York. The deejay was recognized for his outstanding contribution to the Jamaican music industry on the international stage. 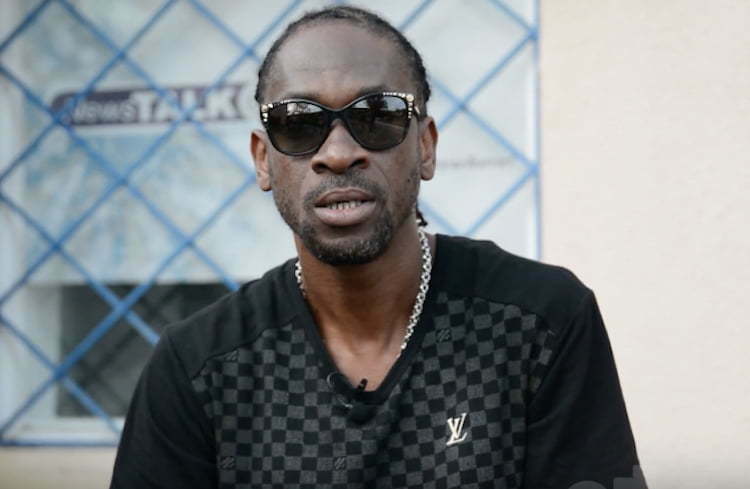 Last month, Bounty Killer donated 63 beds to the Kingston Public and Victoria Jubilee hospitals in Kingston as he continues his charitable run. 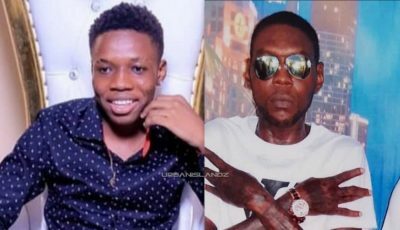 The dancehall legend says he was inspired by Shaggy who hosted a hugely successful staging of his annual benefit concert Shaggy and Friends last month in Jamaica’s capital. Killer, who has over three decades in the music business under his belt, says he will continue to give back and live up to his name as the Poor People Governor. Do you think it’s time for Bounty Killer to get back his visa?